Let’s face it, stress is inevitable and will always find a way to creep its way into our lives. It shows up in many ways in our lives; it can show up in our homes, family, on the job, in our business, in our bodies, in our relationship with others, ourselves, and even food. Sometimes, stress is recognizable and at other times, it sneaks into our life like the unwanted houseguest that we just can’t seem to get rid of. It can be even more stressful to figure out how to get rid of stress. 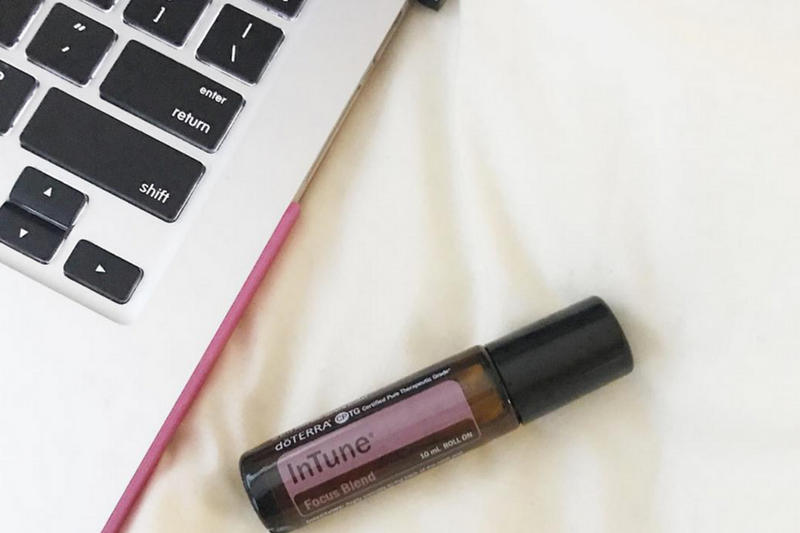 Don’t you wish you could just say, ‘stress be-gone!’ Well, easier said than done, but there are some very simple ways you can unwind from a stressful day and bring more ease into your day. In order to effectively manage, not cope with, stress is identifying the stress triggers in your life. Over the years, I’ve been able to recognize my stress triggers in the moment. That may not be easy for everyone to do, but once you know what triggers you to feel uneasy, uncomfortable, and negative about a situation, you can easily implement the right habits and actions to avoid stress overload. What situation did I encounter that provoked stress? Is this situation out of my control or ability to influence? What do I need to feel less stressful or more at ease? This is for the triggers that you can actually control. What I’ve learned from working with women is that some stress triggers are self-inflicted and can be avoided at the onset. But, it first starts with knowing what those triggers are. So do that step first, okay! This step can be hard for some, but it’s totally doable if you are committed to living a more balanced and well life. Developing the right habits and practices in simple ways can help you quickly unwind and regain your balance. Developing the habits and learning to quickly implement will refresh your mind and allow you to re-approach your life or business in a more calm way. Most of the time when we we’re feeling stressful, we tend to focus on the effects of stress rather than prioritizing our needs that will help us unwind and destress from the day. Honestly, you just have to get to the point when you’re willing to let it go. Letting for some of you may be hard because it’s releasing control of the situation. I have found that letting go is one of the best solutions to unwinding from a stressful day because you can't change what you can’t control, but you can always choose how you respond to having a stressful day. So think about what you need, how you want to feel, and what brings you joy. Prioritize your needs and let the rest go. This is probably the easiest of all because it helps you focus on something else which is just what you need some time. Tap into one of your favorites like a book, journal, movie, a favorite food, or a best friend (furry or human). While you’re doing this, what’s actually happening is you are resetting your emotions and getting back to normal again. One of the things I found with stress factors in our life and business is that it likes to create a record of everything that happened and how you felt and rehearse it over and over again. When you’re intentional about creating a heart-centered life and business, having a clear and positive mindset will help you stay focused on what really matters along the way. I have a bible verse I like to refer to remind me of what my thoughts should be centered on. Philippians 4:8 says Finally, brothers, whatever is true, whatever is honorable, whatever is just, whatever is pure, whatever is lovely, whatever is commendable if there is any excellence, if there is anything worthy of praise, think about these things. I wholeheartedly believe that less stress equals more balance because stress tends to tilt the scale, but with the right mindset and habits, you can achieve balance one simple step at a time. What are some ways you have positively dealt with stress and get to a more balanced place in your heart and mind?